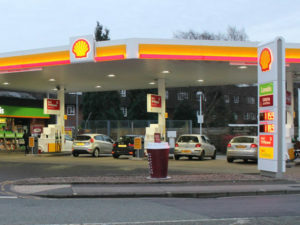 The move will see MFG host the 50kW plus rapid chargers at sites nationwide which operate under the BP, Shell, Texaco, JET and Murco fuel brands, with work already beginning on the first installations. The chargers will become part of ChargePoint Services’s existing GeniePoint Network, run and managed by its GeniePoint Platform. As announced earlier this year, motorway service stations and large fuel retailers will be required to install EV charge points under legislation planned for in the Queen’s Speech.